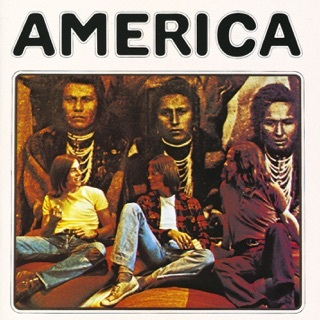 America’s expansive vocal harmonies, folksy melodies and generally mellow air invited comparisons with Crosby, Stills and Nash at the start of their career. But a closer listening reveals equally deep affinities with the sunny sounds of the Beach Boys and the quaintly romantic side of Paul McCartney. Members Gerry Beckley, Dewey Bunnell and Dan Peek enjoyed an impressive run of radio hits in the ‘70s and ‘80s, the best of which are gathered here. 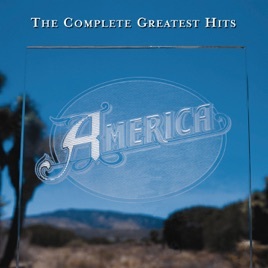 America’s tunes range from the bittersweet (“I Need You,””Lonely People”) to the buoyant (“Sister Golden Hair,” “Woman Tonight”) and the enigmatic (“A Horse With No Name,” “Amber Cascades”). 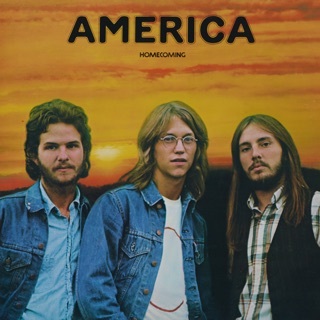 Beckley leans towards British-style pop (as in “Only in Your Heart”), while Bunnell favors acoustic folk with jazz tinges (witness “Ventura Highway”) and Peek shows a pronounced country strain (see “Don’t Cross the River”). After Peek’s departure in 1977, the remaining Americans soldiered on as a duo, scoring chart success with synthesizer-driven tracks like “You Can Do Magic.” When the band’s chemistry is working, there’s no denying the sparkling charm and solid craft of their songs. ℗ 2005 Warner Bros. Records Inc. Manufactured & Marketed by Warner Strategic Marketing. Although there are more hits included in this Greatest Hits Album, as opposed to the Greatest Hits History one, there is a big difference. 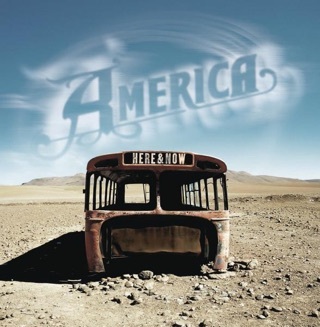 Anyone who grew up listening America will detect several changes in the remastered version that is included in this album. Don't be fooled. The extra songs are not worth the changes that have been made to several songs in this album. 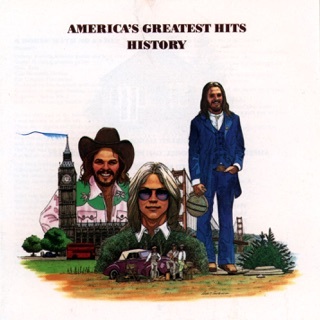 Best bet is still in the America's Greatest Hits History album. No question about it....that album is definitely a classic!! While definitely a more complete anthology than 'History', this Rhino remaster doesn't sound as good to my ears as 'History' does. For whatever reason, the music on this one doesn't sound as crisp and clean. Give a listen to both and see if you don't agree. I'd recommend that you do your cherry picking from 'History' and 'Encore' instead. It's the 1970's all over again with this collection. 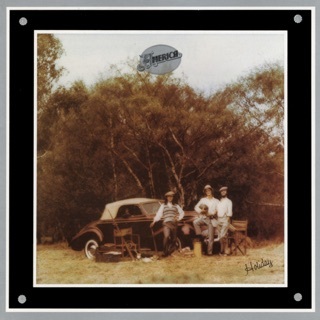 If you were alive in the 70's (and sober enough to remember) you WILL want this album. 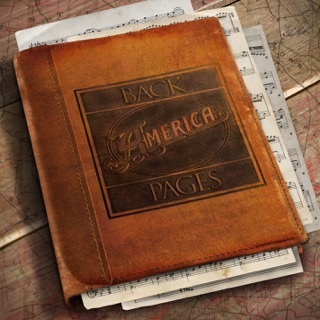 "America" was at the top of the music business back then and its music stands the test of time well. Change the name of the group and add some hip-hop beats and this stuff could be top 40 today. There are groups doing covers of these songs even today because it is quality stuff.